If you're stationed at MacDill AFB, Florida, spring is a prime time to get out and enjoy all the area offers before the heat of summer sets in. And if you're looking for something that will get everyone out of the house AND be fun for all, we've got you covered! While the Tampa/St. Pete/Clearwater area is known for its world class beaches and outdoor activities, you may not be aware of how much else there is to do. We're highlighting a few activities for your military family---some free, others discounted, but all appropriate for your whole family! 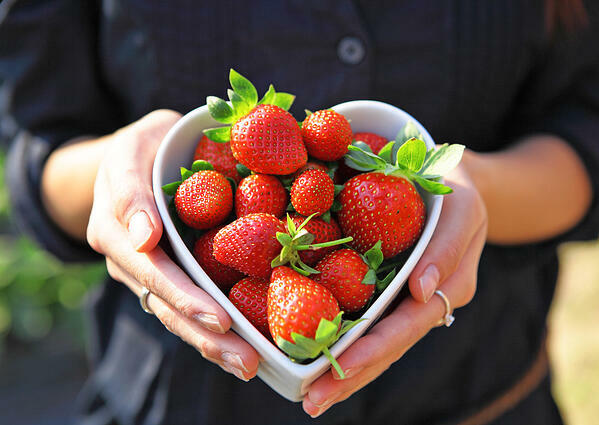 Though the official Plant City Strawberry Festival already occurred earlier in March, strawberry season is still in full swing. Many locations provide buckets or bags. You haven't tasted strawberries until you've tried a Florida strawberry! Check this list of Tampa area strawberry farms offering "U-Pick" to find the one closest to you, and for those who'd prefer to pick up an already harvested pint or two, check for farms offer that as well. Military families know that advance planning is always a good thing when possible. If you'll be in the Tampa area over the summer, bring your kids aged preschool to teens to the free Summer Camp Expo to get a feel for the area's summer camp opportunities. Kids can try out the bounce house, outdoor games, photo booth, and other activities, while parents can look at potential summer camps, activities, programs and vacation ideas. STEM, sports, arts, theatre, special needs, and cooking are just some of the possibilities. Though registration for the event is free, registering online ahead of time is recommended (click link above for more info). This is a recurring event for the whole family, offering a huge savings of even the normal military discount of $15/adults. Some exhibits require separate admission fees not included in the free ticket, so do a little research beforehand to plan your day. After you hit the musuem, plan to explore the beautiful Sarasota area and beaches! 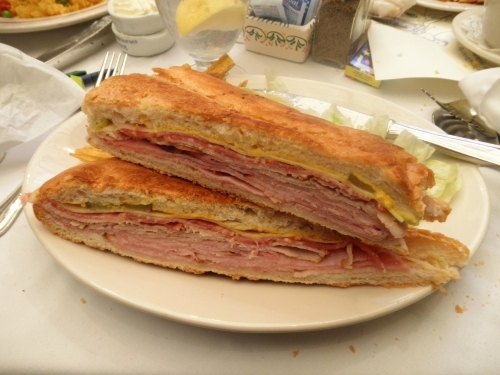 If you haven't yet sampled a Cuban sandwich, now's your chance! Contestants from around the world will compete for the best Cuban sandwich. Over 100 vendors, live music, and dancing will be present at this exciting event at Centennial Park in Old Ybor City on Sunday, March 31. Wow! Family-Friendly Tampa Bay has curated a list of all the spots in the area offering free or discounted meals for kids, handily listed by day of the week. Locations including chains like Golden Corral and Steak & Shake, along with local area restaurants. About 30 miles from MacDill, explore the Scottish roots of the Dunedin area with their annual Highland games, happening this year on April 6. Enjoy authentic, music, dress, food. The morning starts early with piper competitions, then stick around to see the throwing of the Dunedin Stone (weighing 100 lbs) and the sheepdog herding competitions. This list wouldn't be complete without at least one activity on the beach! 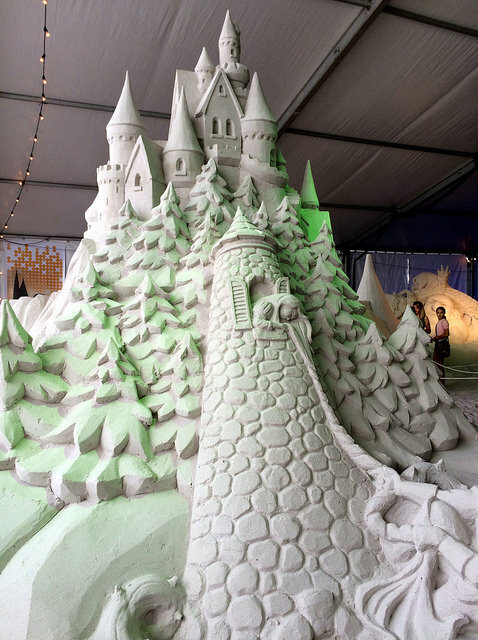 In nearby legendary Clearwater, Florida, plan to visit the Pier 60 Sugar Sand Festival over April 12-28 to see one thousand tons of Clearwater Beach's sugar sand be transformed by artists into sculptures of landmarks and destinations from around the world. Event includes free live music, fireworks, and kid's play zones. Purchase tickets ahead and skip the line or get tickets at the event. Make the nature lover in your family happy and drive about 30 minutes to Thornotassa on Saturday, March 30 and experience "Nature's Classroom," which includes guided hikes, river tours, shoreline explorations, and animal experiences. You can also participate in children’s activities and environmental exhibits, as well as purchase food. In Gulfport just southwest of St. Petersburg, every Tuesday sees the year-round open air market featuring local produce, seafood, Florida grass-fed beef, and other locally raised items. Purchase garden plants, fresh flowers, jewelry, and more from over 70 vendors each week. And there's always live music! Didn't see anything that tickled your family's collective fancy? 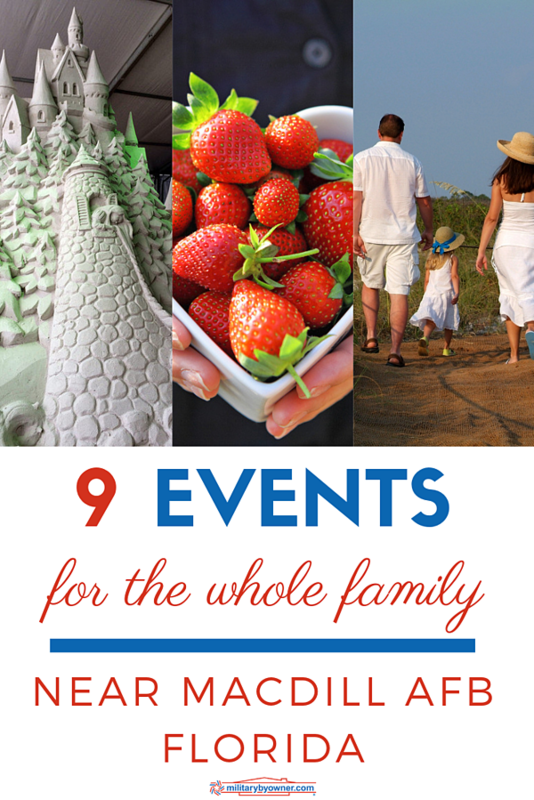 Then take a look at Tampa Events, Festivals, & Things to Do or St. Pete/Clearwater Spring Events and Festivals. Stationed in the MacDill AFB area? 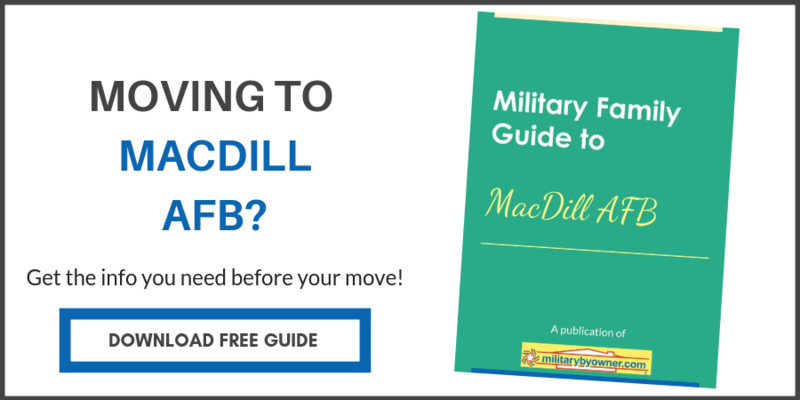 Download our FREE Military Family Guide to learn more about the area!